There is no magnet behind the inner magnetic horn. The magnet is wrapped in the outer shell, usually with two pairs of the same polarity to reduce magnetic leakage.Both the computer multimedia and the TV's built-in speakers are internal magnetic speakers. Behind the external magnetic horn, you can see a circle of black magnets that can easily trap the iron.The combination acoustics that general family USES USES USES USES exterior magnetic horn. 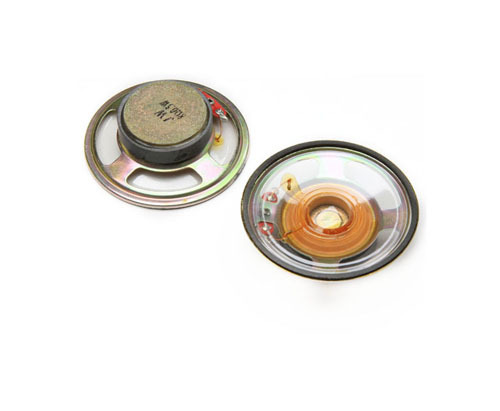 Looking for ideal 57mm Waterproof Speaker Manufacturer & supplier ? We have a wide selection at great prices to help you get creative. All the Speaker for Professional Audio are quality guaranteed. 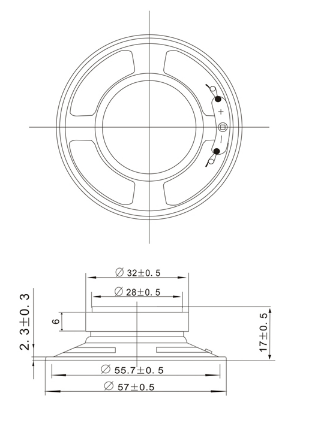 We are China Origin Factory of 57mm Waterproof Sounder. If you have any question, please feel free to contact us.